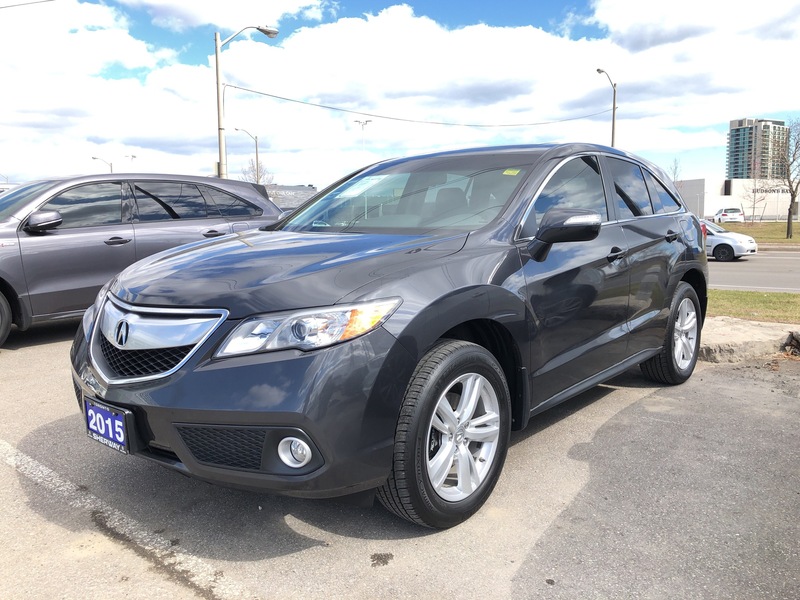 2015 Acura RDX Tech, Clean Carproof, Full Service History Navi, WOOD TIRM! 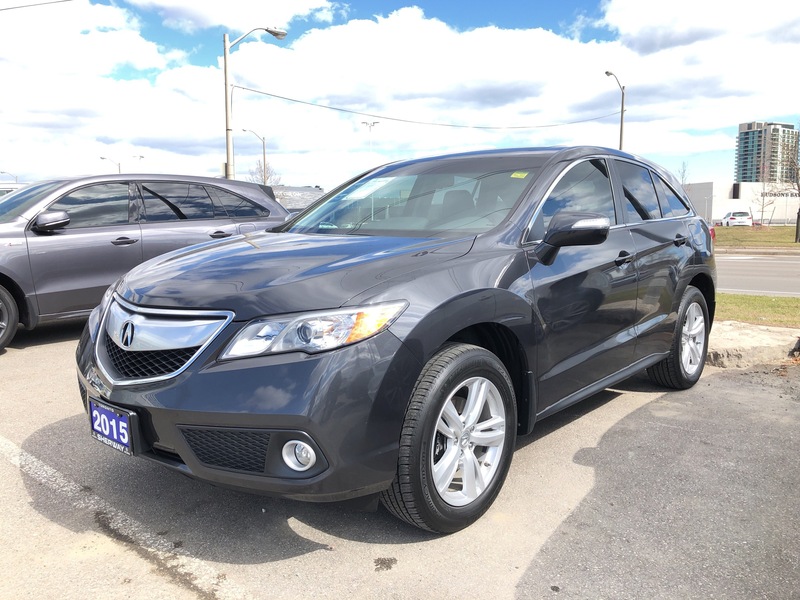 ... Front and Rear Breaks just serviced! 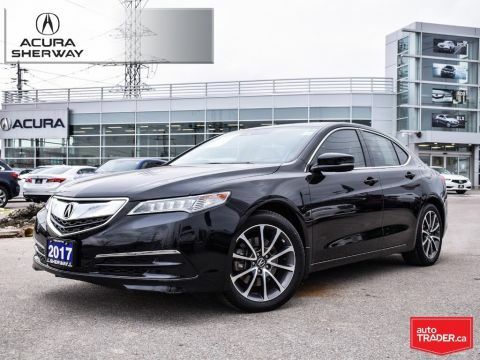 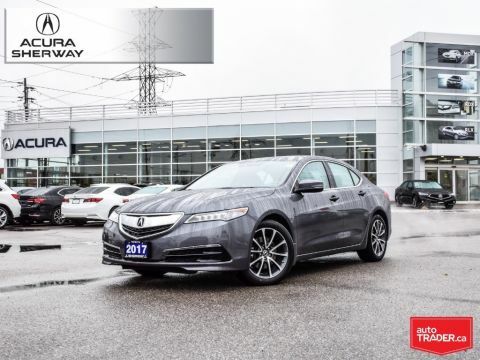 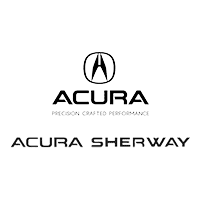 Hurry IN 7 YEAR/ 130,000KM Acura CERTIFIED WARRANTY* For peace of mind, Acura Certified Pre-Owned Vehicles come with an Acura Canada backed 7 year / 130,000 km Certified Warranty* Acura Certified Pre-Owned Vehicles have the option to upgrade to Acura Plus Comprehensive Warranty.